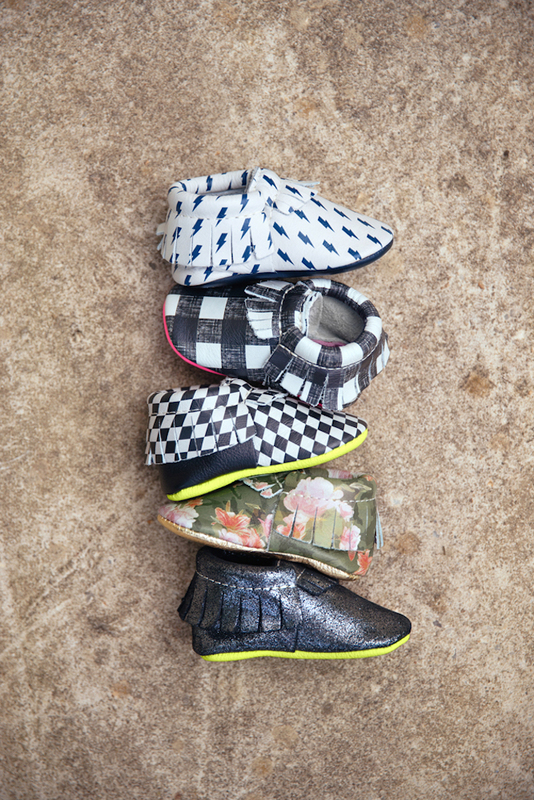 Mom-celebrated and celebrity-adored baby lifestyle brand, Freshly Picked, and professional skateboarder, Lyn-Z Pastrana, are excited to announce the launch of their exclusive collection of baby moccasins. Though this is Pastrana’s first time designing for kids, her unique and vibrant style shines through in each of the five distinctive patterns. 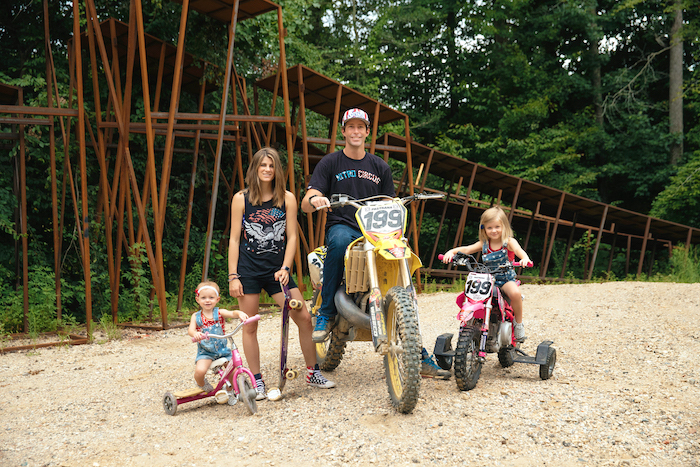 Lyn-Z’s husband, Travis Pastrana (leader of the action sports collective Nitro Circus), their two daughters, and their life in the action sports world serve as the inspiration behind each bespoke design. The benefits of soft sole footwear when children are learning to walk, as well as the importance of being able to withstand everyday wear and tear, were the mutual understanding that solidified the collaboration as a natural fit for Lyn-Z and Freshly Picked. 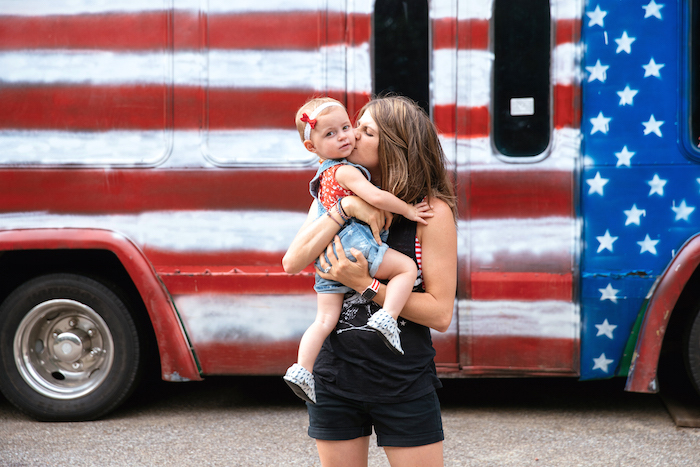 “I've always seen the value in good quality baby items, as my kids tend to put a lot of wear and tear on their stuff,” said Pastrana. Together, they have created an eclectic collection that kids (and their parents) will be excited to put on every morning. “Lyn-Z brings so much life and excitement to this collection, and her personality really shines through in these designs. The bright colors and bold prints stand out and really encompass the fun we had designing it,” said Susan Peterson, CEO and Founder of Freshly Picked. The five styles include: “For the Win," inspired by a checkered flag signifying the end of a race of any kind; “Our life is all about going fast, racing many kinds of vehicles, and even racing to brush our teeth or get to the car first,” explains Pastrana. The chaos encountered living in the action sports world inspired “Dare Devil”, throwing it back to the ‘no safety nets’ mentality of the 80’s stunt world. “Floral Camo” shows the family's love and support for our troops as it mixes camouflage and flowers, representing toughness and grace. “Skate Grip” represents the sandpaper like black top layer of a skateboard used to keep you grounded on the board. Finally, “Punk Princess” finishes off the collection for a simple reason; “We Pastranas wear a lot of plaid so naturally we felt we needed a plaid shoe” says Pastrana.